Welcome to Global Village, our short-term overseas volunteering programme. Our opportunities to volunteer abroad are nothing short of life-changing experiences. 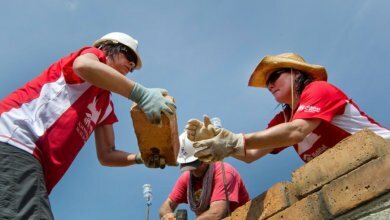 You will have a unique chance to directly contribute to Habitat for Humanity’s work on the ground. If you are looking to challenge yourself, you've come to the right place. We have an expert team of builders and volunteer coordinators who will help you make it all possible - from fundraising to laying bricks. 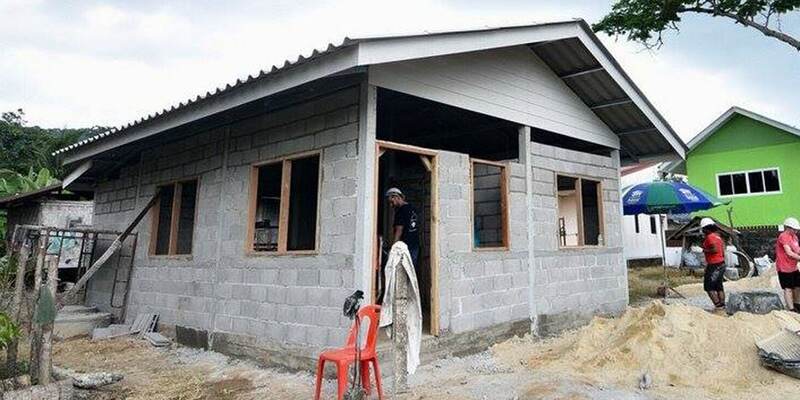 Join our Women Build in Siguatepeque, Honduras where a diverse group of women will build houses for vulnerable families to honour the memory of Berta Cáceres. 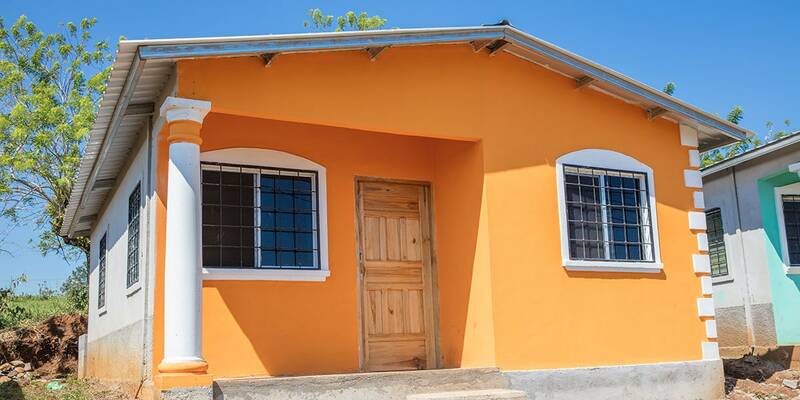 A team of women will build in Honduras for our annual Women Build. This will be an incredible opportunity to join women from all walks of life, to build a world where everyone has a safe place to call home. Women Build engages volunteers abroad and future community leaders to address economic challenges that women face because they lack opportunity, training or education. Women from all walks of life advocate for affordable housing and safer, stronger communities, particularly in areas where women are at risk for physical harm while performing daily chores. 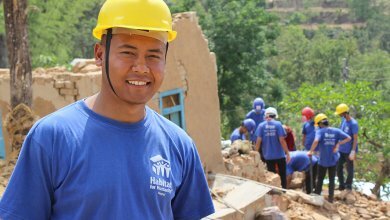 Join a dedicated team in Nepal where you will work with people from diverse backgrounds to help build safe homes for vulnerable families. 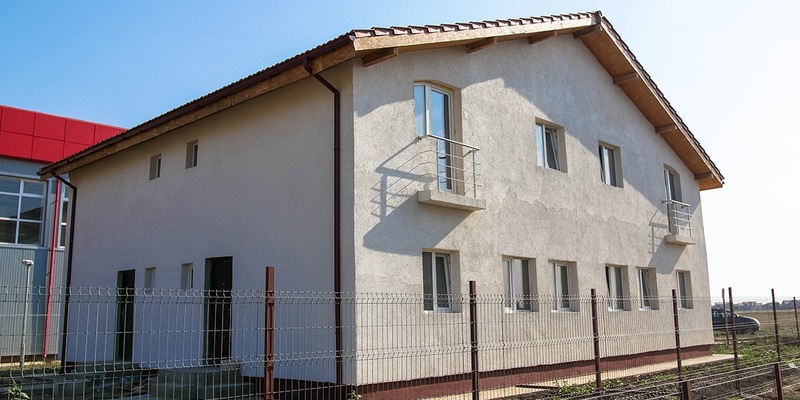 Help build new homes with the support of local community leaders and the families who need them. 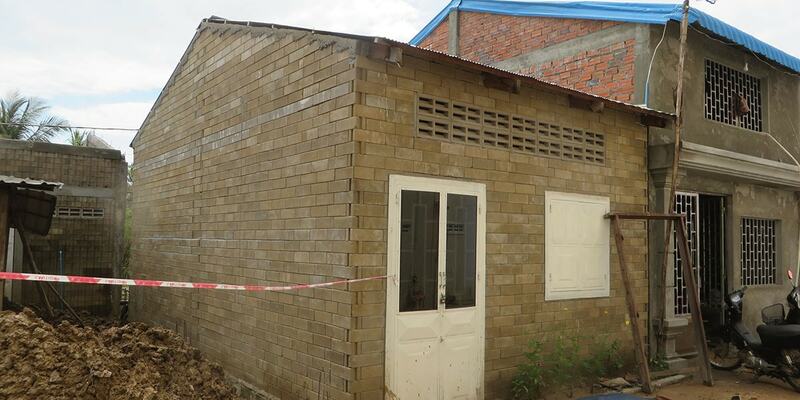 Help families in Battambang, Cambodia, by directly contributing to our work on the ground. 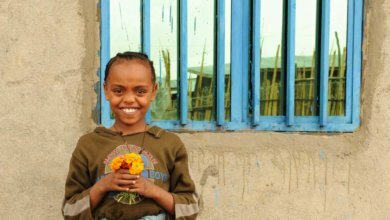 We help families in break the cycle of poverty in Ethiopia by constructing decent and affordable homes through the “Vulnerable Groups Housing Program”. 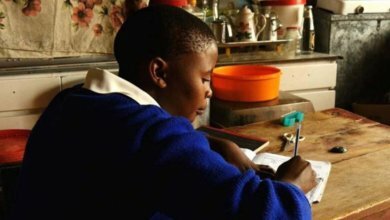 The maximum monthly household income of the target beneficiaries is $50 or less. 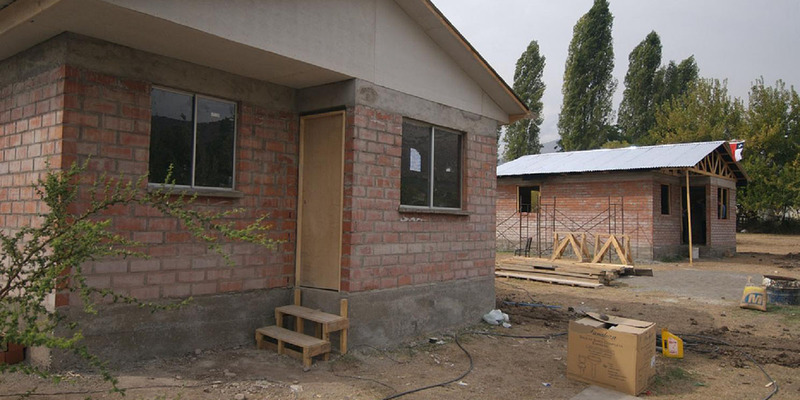 Through the construction of safe, secure homes this project strives to improve the living conditions for vulnerable families. Both households and schools in slum areas suffer from lack of adequate sanitation facilities. There are no water points within acceptable distances for families who live in poverty. When water is obtained from individual sellers, the costs are very often 10-20 times higher than water bills paid for directly metered by municipal water supply sources. Throw job titles and positions aside, immerse yourself in another culture, and unite employees together as a collective force to lift families out of poverty. Volunteer with your school, college, or university and gain invaluable experience. Learn valuable skills that will not only look great on your CV, but will also help us reach our vision of safe housing for all. 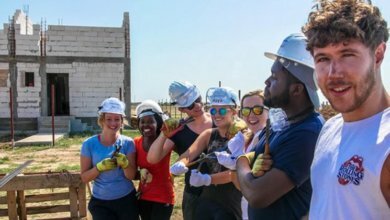 Every year, our volunteers participating in charity work abroad help build dozens of new homes and send well over £200,000 in raised donations as part of their volunteer trip costs (fundraised or not). 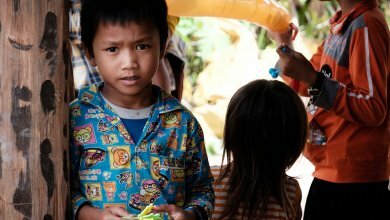 For the families we work with, you are valuable reminder that compassionate people regularly go out of their way to help them break the cycle of poverty. 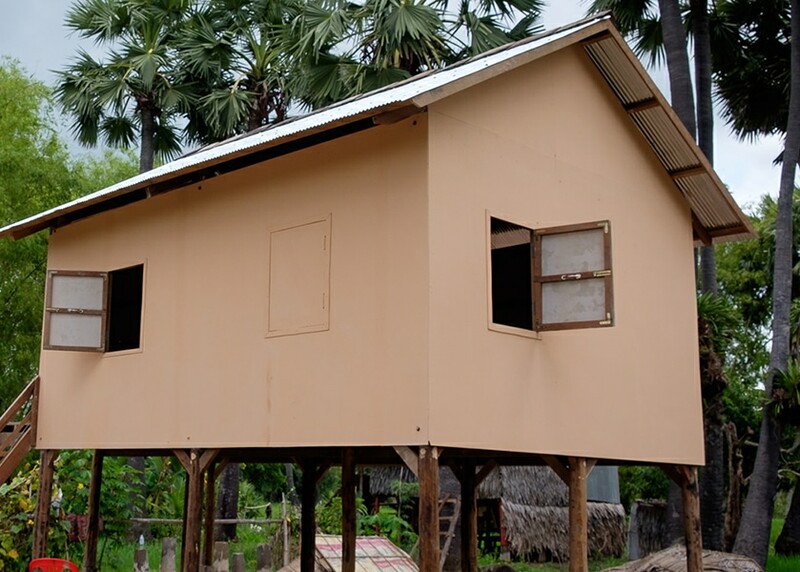 Join our mission to build resilient communities that can weather any storm (from cyclones to joblessness). 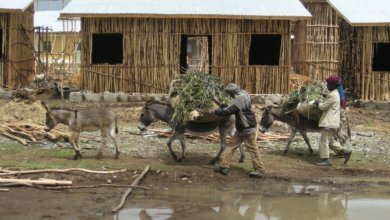 Our work carries on well beyond home construction, as we provide skills and financial training to empower local communities. Cold feet vs itchy feet? 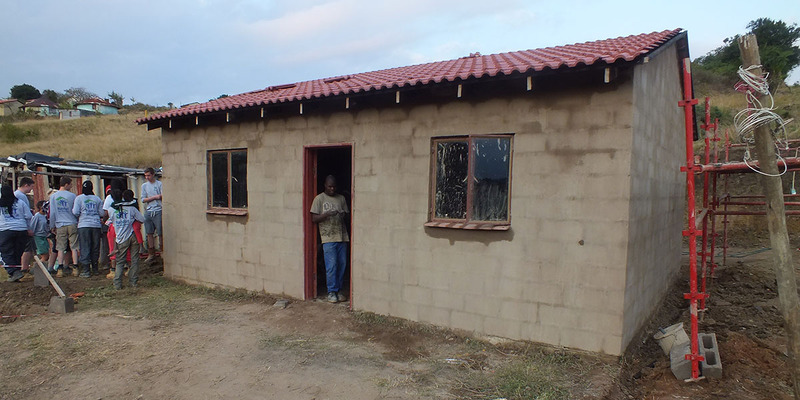 From “I’m not a manual person” to “I can’t possibly build a house”, the most beautiful thing for us is seeing volunteers suddenly realise that they are capable of so much more than what they think. Believe us, you can do anything you set your mind to. Jimmy Carter, the 93 year old former US president, has been building with us nearly every year for the past 40 years. 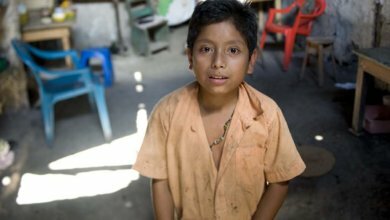 Today, 1.6 billion people live in slums and informal settlements where the walls aren’t sturdy enough, doors are missing and roofs are leaking. 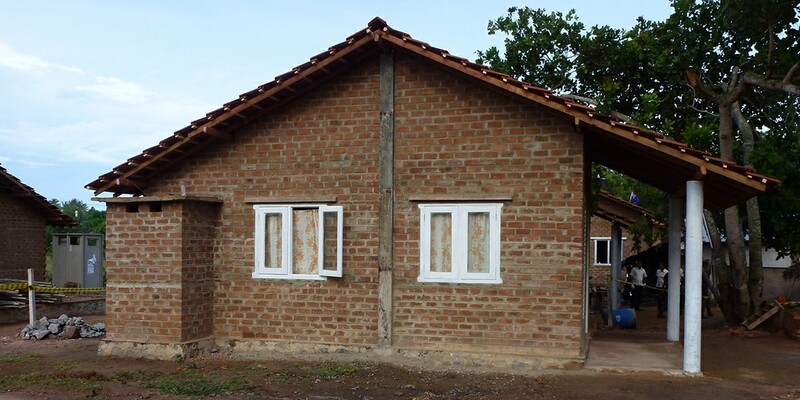 Whether you're headed to Africa, Latin America or anywhere else, every short-term volunteer trip includes a donation which helps us pay for local workers to build homes all year round. As well as helping to create local jobs, you provide a crucial boost to our productivity - allowing us to build more homes at a faster pace than ever. Wondering how to get started or how volunteering abroad works? Thinking about joining a short-term volunteer trip? 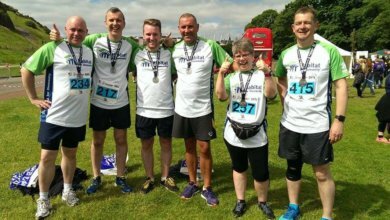 Get in touch with us and we will be there to support you along the way — introducing you to the Team Leader, setting up your fundraising page and helping with you reach your target. Your Team Leader will be able to help you as you start to prepare. We have also online resources that will be useful as you embark on your journey.